I have a reputation for being hard on vacuums. In the first nine years of my marriage, I went through at least five vacuums. Then we moved to a house with a central vacuum, and my vacuuming dreams came true. My vacuum had great suction power, a seemingly endless cord, and every attachment I needed to clean up after my kids. 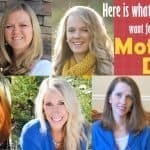 A few years later we moved again, and I wasn’t sure I could ever love a vacuum like the one I was leaving; I was wrong. I found that are vacuums out there that meet or exceed my expectations, last several years, and don’t break the bank. Lightweight: Dragging a heavy vacuum around is not my idea of fun. I need a vacuum that performs well without requiring me to get a major workout pushing it around. HEPA filter: My husband and son both have asthma and allergies, so it is very important for us to have a vacuum that will remove the allergens from our floors. Suction/power: High pile carpet is the main floor covering in my home, so I need a vacuum with suction strong enough to get all the way to the bottom of my carpet. In the past I have had to vacuum a room several times over before it was sufficiently clean—not anymore! Capacity: I hate having to empty a vacuum multiple times while cleaning my house. I look for an extra large capacity dust cup. Versatility: I believe a vacuum should clean not only floors but also stairs, blinds, vents, upholstery, and nooks and crannies. This is one fantastic vacuum! No more pulling a heavy vacuum up and down the stairs. 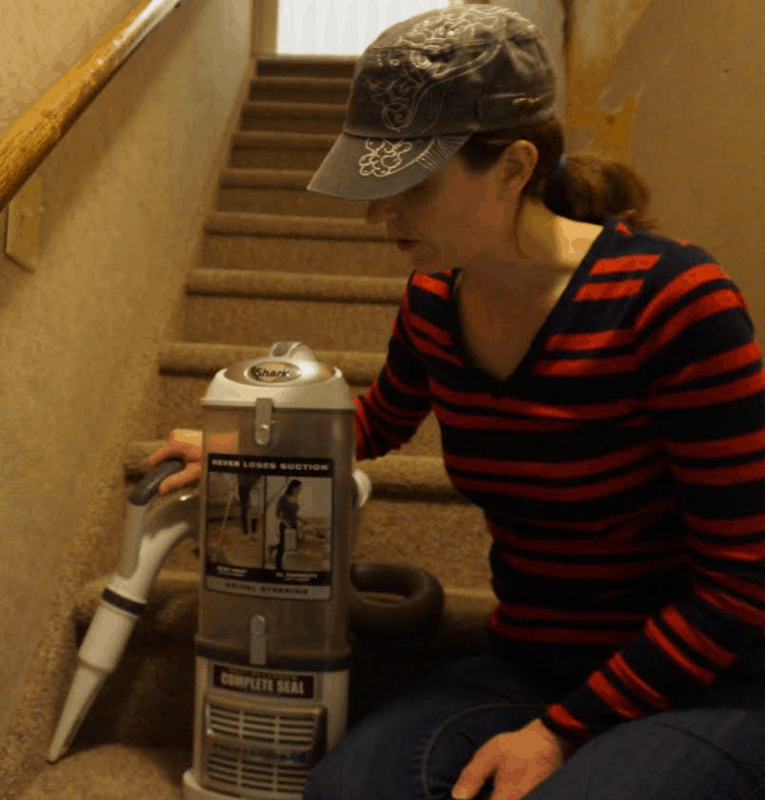 The Shark Navigator Lift-Away is lightweight, and the canister lifts off the base of the vacuum to allow you to vacuum stairs and other hard-to-reach places easily. 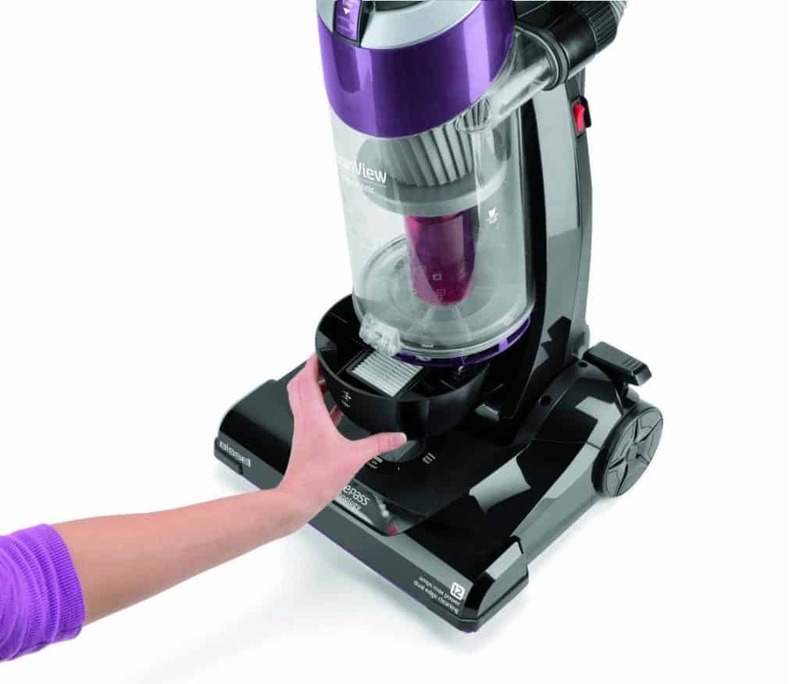 Unlike many other similar vacuums, the Shark Navigator Lift-Away has an extra-large capacity dust cup, which holds 4.4 quarts of dirt. This means I can vacuum my entire house without having to empty the dust cup! Suction is not a problem with the Shark Navigator Lift-Away. After my kids track dirt across the carpet, I know it will vacuum up easily. When vacuuming hard floors, simply push the button to turn off the brush roll for equally great results. This vacuum works so well and requires such little effort that my kids have actually been known to offer to vacuum up their own messes! The HEPA filter in the Shark Navigator Lift-Away does a great job of removing allergens. This is a huge bonus for our family in combatting allergies and asthma. 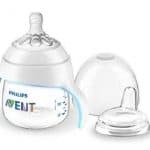 The filter is removable and washable so there is no need to buy pricey replacement filters. I love the versatility of this vacuum. It has amazing suction power on both carpet and hard floors. The Shark Navigator Lift-Away also comes with a variety of attachments to help you clean every part of your house and vehicle. With swivel steering, this vacuum gets into places other vacuums only dream of. Since the Navigator Lift-Away can be converted to a canister vacuum, you can even get under beds and other hard-to-reach places. Additionally, it has a headlight which makes it easier to see what you are vacuuming up. This vacuum comes with a limited five-year warranty from the manufacturer. This vacuum is like the little brother of the Shark Navigator Lift-Away. It has the same suction power and swivel steering as the Navigator, but the Rotator has a smaller dust cup and lower price. I was surprised to find that even though this Rotator model isn’t classified as a “lift-away”, I was able to lift the canister off the base and use it the same way as I used the Navigator Lift-away. Like the Navigator, the Rotator’s brush roll can be turned off for attachment or hard floor use. The Rotator is lightweight and very quiet. The HEPA filter is washable. It comes with a five-year limited warranty. The Rotator has a smaller dust cup capacity than the Navigator (3 quarts compared to 4.4 with the Navigator). It is also less versatile than the Navigator. However, the Rotator is an excellent vacuum at a great price. This is another good vacuum, especially for the price. This Bissell has good suction and several different attachments. OnePass is designed to clean better on the initial pass. The Bissell CleanView has a manual height adjustment, which means you can lower or raise the vacuum height depending on the type of floor. This is a great feature which helps assure you are getting your floor clean. This vacuum also has a washable filter. The dust cup in this Bissell is 2.4 quarts, significantly less than either of the Sharks on our list. With no swivel steering, this vacuum is harder to maneuver than the Shark. Compared to the Shark vacuums listed above, the Bissell didn’t seem to do quite as well on the first pass. This Bissell costs less than half of the Shark Rotator. However, the Rotator performs significantly better. The Bissell comes with a two-year limited warranty. 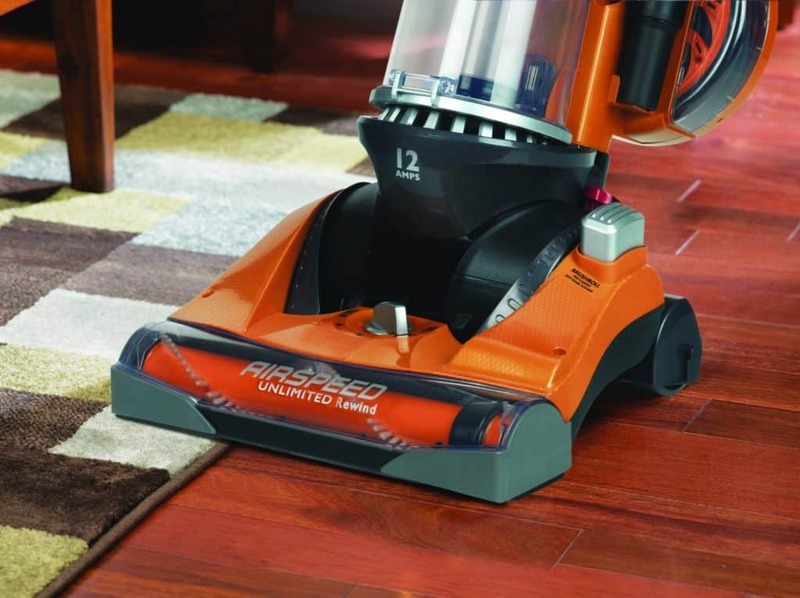 The Hoover Wind Tunnel T-Series Rewind Plus is another good bagless vacuum option. It is especially effective on pet hair. It has a 27-foot retractable power cord as well as an 8-foot stretch hose. There are five manual height adjustment settings. It is lightweight and comes with a washable filter. This vacuum is quite noisy. It has a two-year limited warranty, less than most of the others on this list. One of the biggest negatives to this vacuum is that the beater bar doesn’t turn off on bare floors or when the attachments are in use. This means you could sustain damage to your hard floors if you vacuum them. Overall, this is a relatively inexpensive vacuum. It works well but doesn’t have some of the bells and whistles of slightly more expensive vacuums. It is not a good choice if you need to vacuum hard floors. 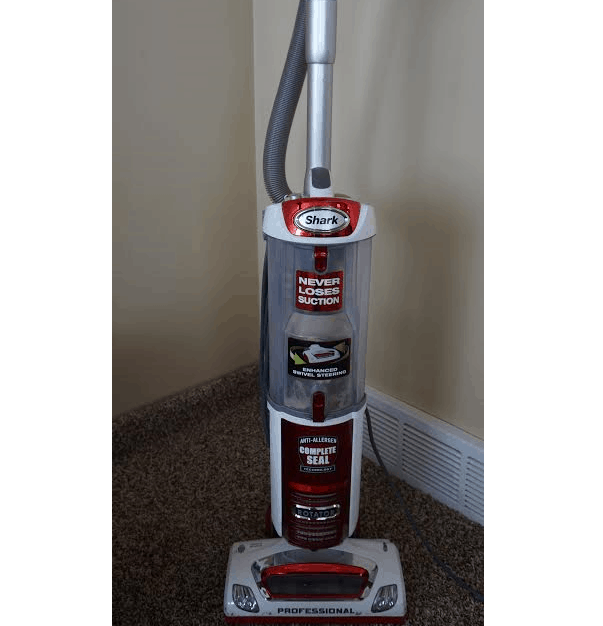 The Eureka Airspeed Unlimited Rewind is another decent vacuum at a low price. It has good suction and is lightweight. It has a retractable power cord and a 12-foot stretch hose, which both make reaching every corner of your room a possibility. 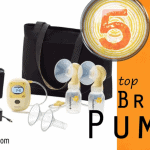 Like the other vacuums on this list, the Eureka has a washable HEPA filter. The brush roll can be turned off, protecting your hard floors from becoming scratched or scuffed by the vacuum. There are some cons to this machine, however. It is extremely loud. The attachments are supposed to stay in their places on the vacuum when not in use, but they fall off easily. 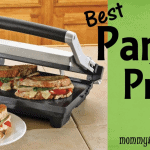 Additionally, you have to be careful when using the attachments, as the vacuum is prone to tipping and can hurt you. 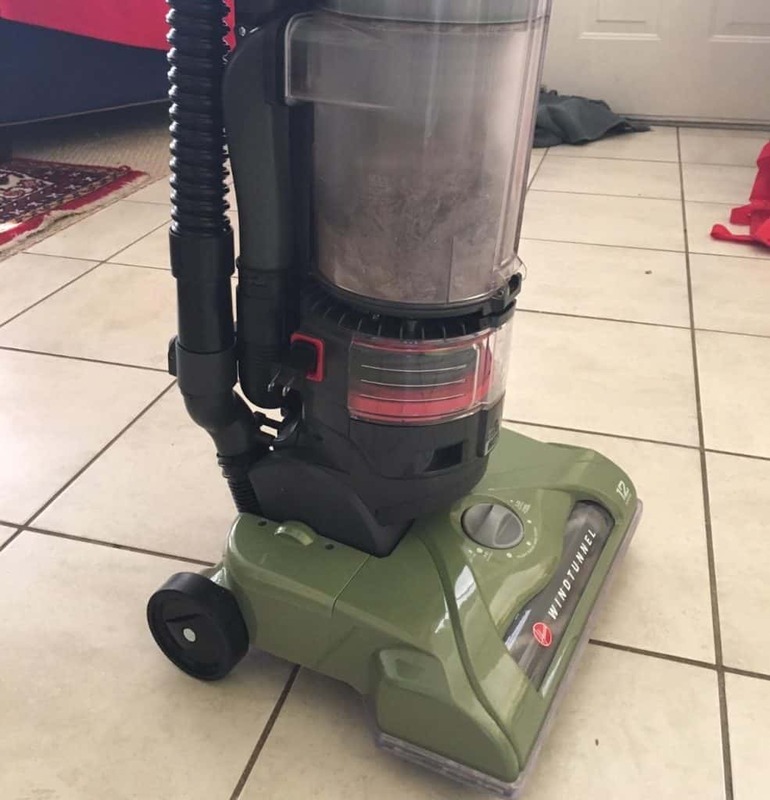 This Eureka vacuum is inexpensive, but not as impressive as the other vacuums on our list However, with the low price, you could buy two of this Eureka for the price of a Shark. The Eureka comes with a three-year limited warranty. If you can afford the Shark Navigator, get it! 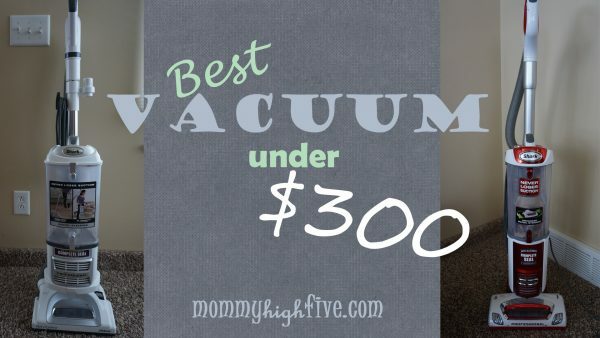 It is hands-down the best option for an bagless upright vacuum under $300. The Navigator is versatile, durable, and effective. The other options are considerably less expensive, but expect to have to buy several of them in the duration of time you would own a Shark.